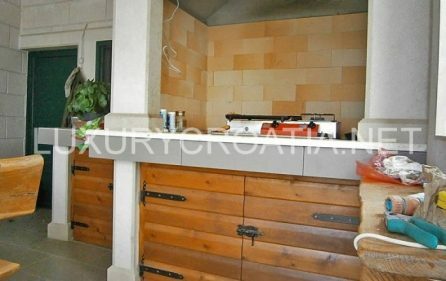 THIS HOUSE IS SOLD. 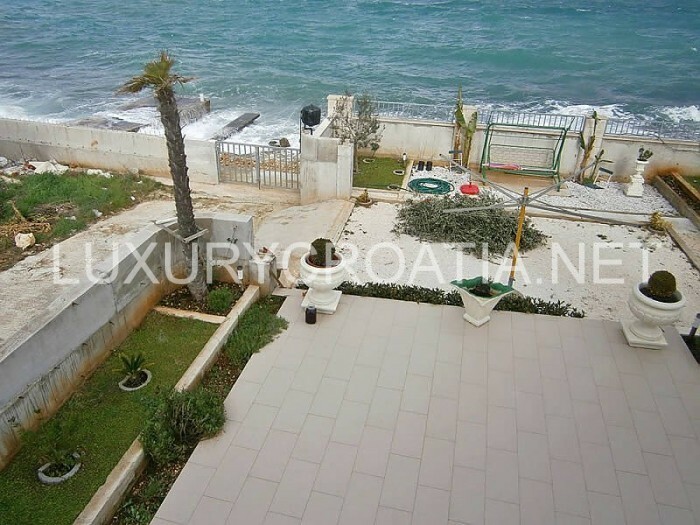 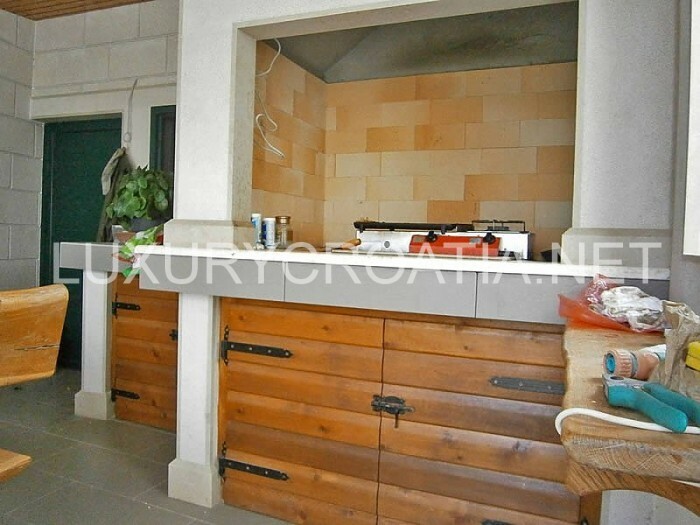 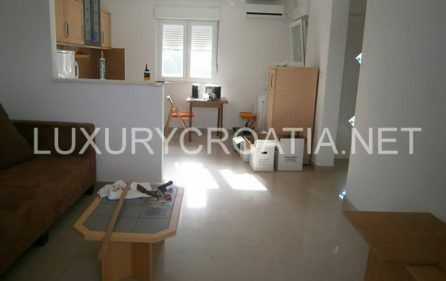 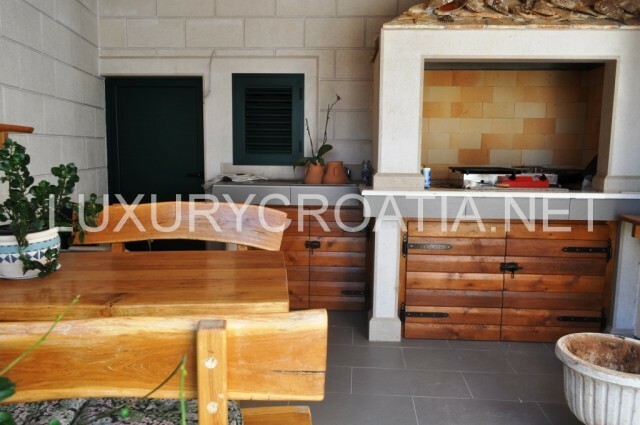 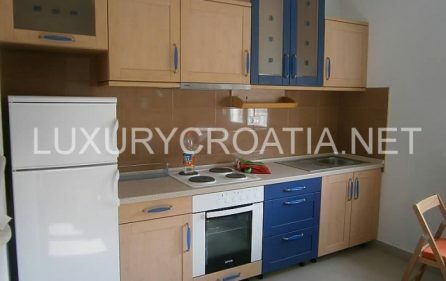 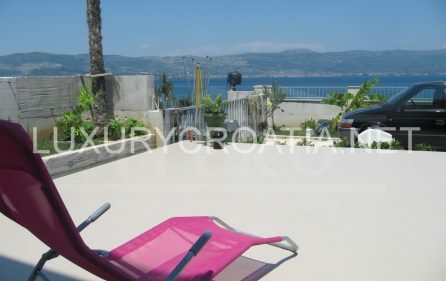 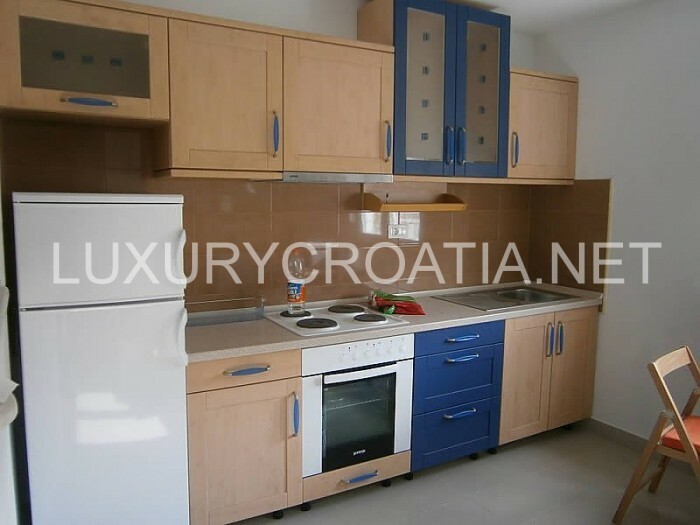 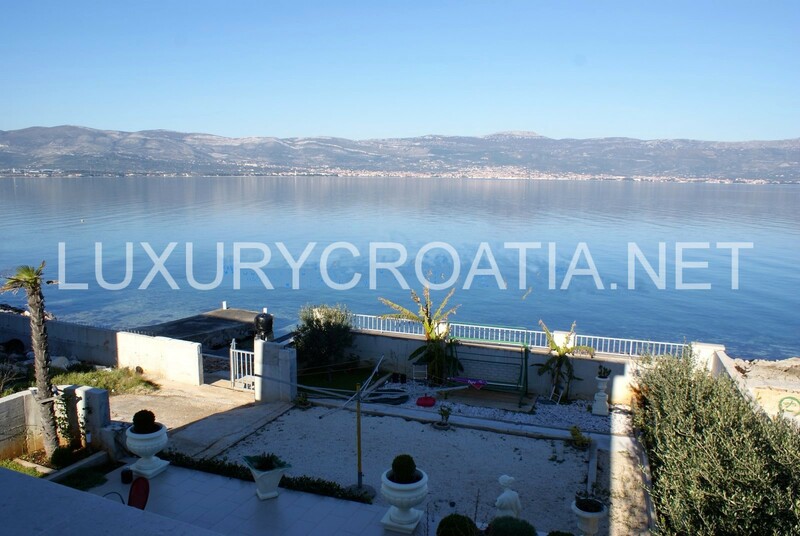 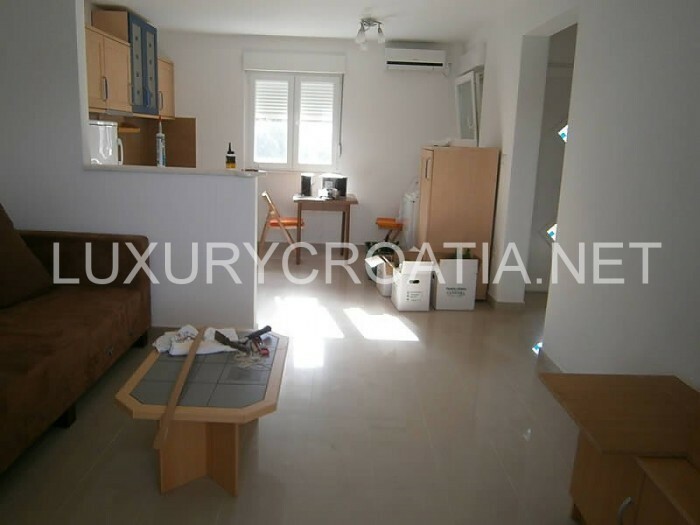 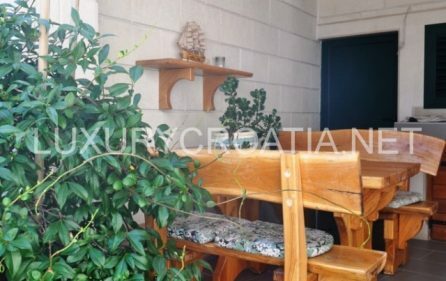 Water front house for sale, Ciovo, Trogir is located 2km from the center and is situated right on the beach. 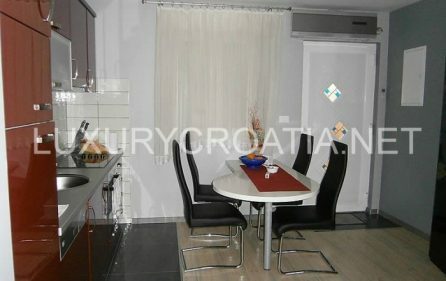 House has total of 130 square meter of living area, spread on two floors. 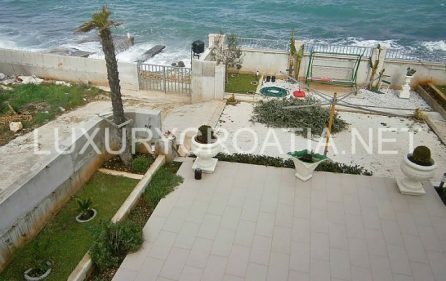 On the ground floor there is two bedroom apartment, while on the 1st floor is unfinished one bedroom apartment. 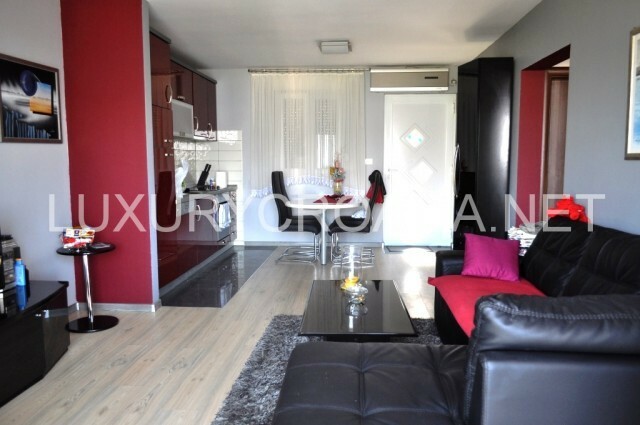 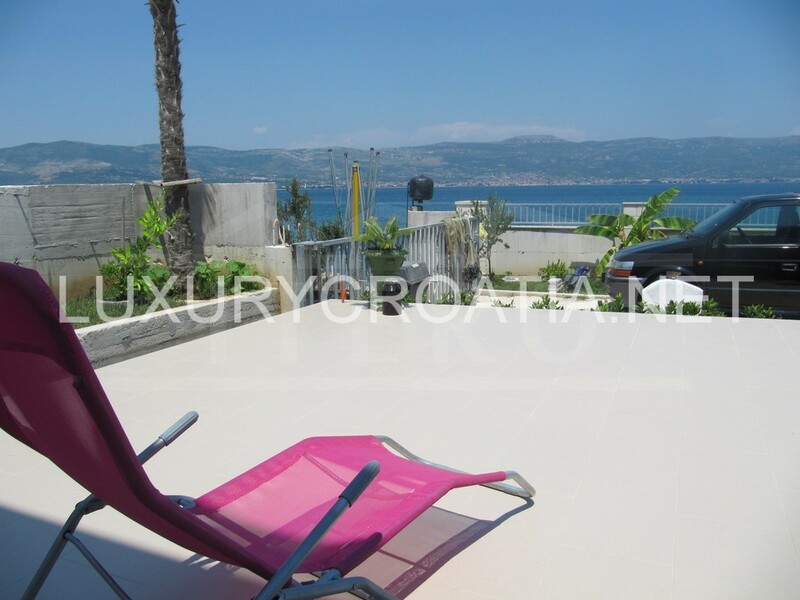 Since the house is located 1st row to the sea, each floor offers unique view of sea and Kastela city ( Split bay). 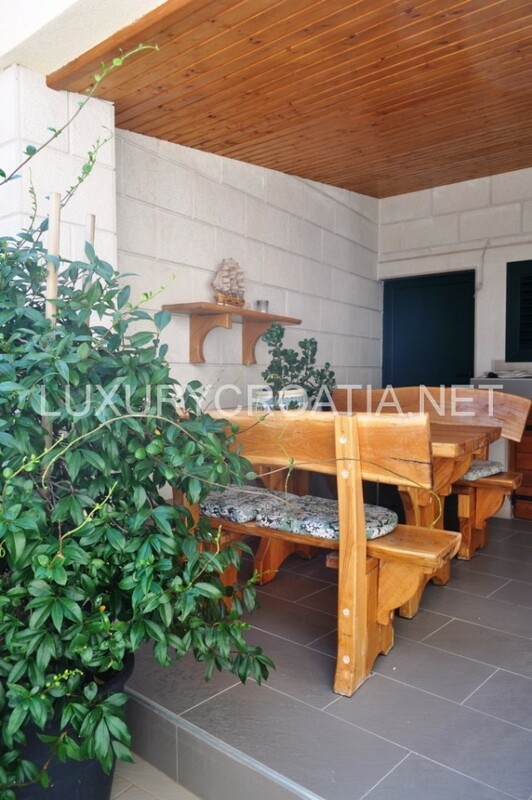 In the front part of the land is a spacious terrace and decorated garden with a possibility of building a swimming pool, and at the background is outdoor barbecue with covered dining area. 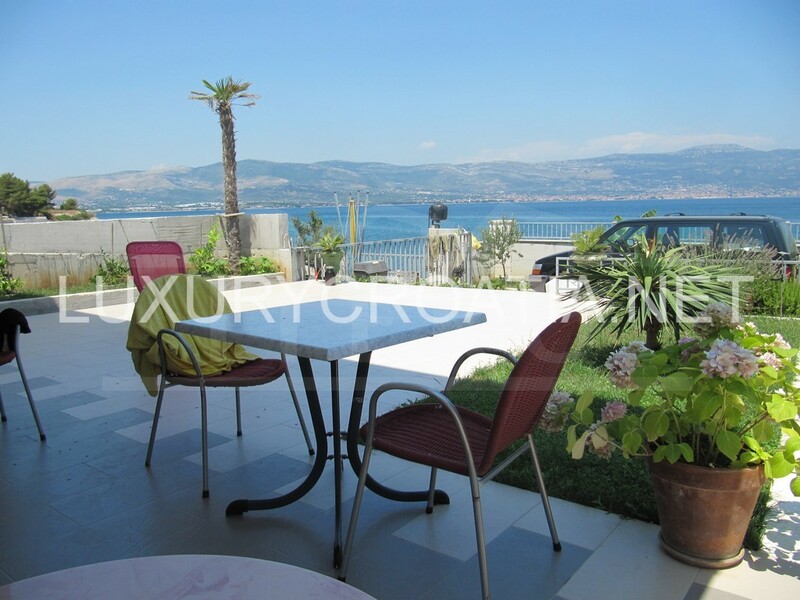 Trogir is a remarkable small town with 2300 years of tradition, set on a small island on the Adriatic coast of Croatia in the center of Dalmatia. 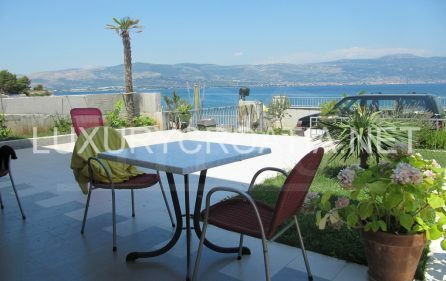 Hiding not so far away from Split, only 27 km, it is connected to the mainland and with another island, Ciovo with bridges. 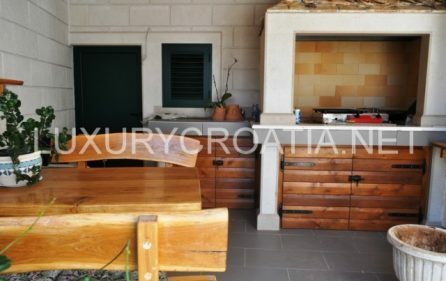 The historic city center is under the protection of UNESCO since 1997., recognized as a true example of urban continuity, an old town with a number of intact Renaissance and Baroque buildings and churches from the Venetian period. 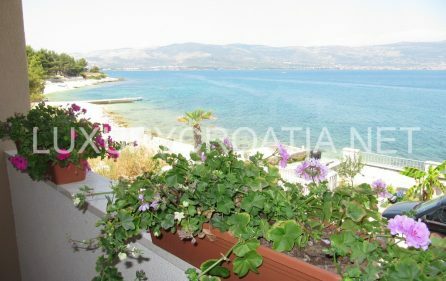 You can really get a sense of the Mediterranean while sight seeing and wandering the narrow streets of Trogir, sometimes nick-named the town-museum. 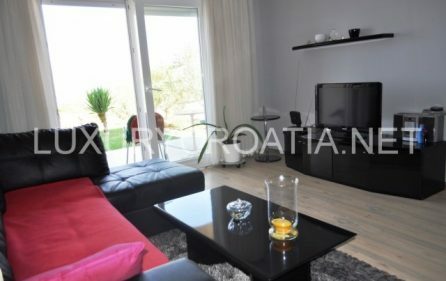 Trogir is very well connected with the rest of the Europe through a good air network to Split’s airport.